Preston’s most exciting music school! Whatever your goal or ambition, we have music lessons to suit you! 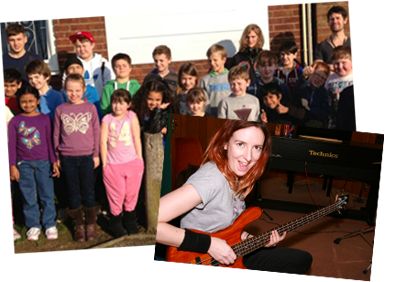 Situated in central Preston we offer drum, vocal, piano, guitar, bass guitar, trombone and ukulele lessons. 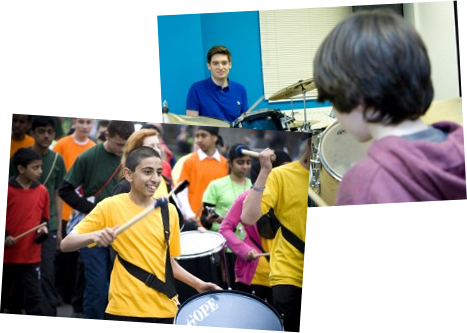 We organise a number of extra curricular events which pupils are encouraged to be a part of. In the past these have included concerts in Avenham Park, a 24 hour ‘Noiseathon’ in aid of Children In Need, music clinics featuring well known and respected artists from the world of music, Preston Guild 2012. 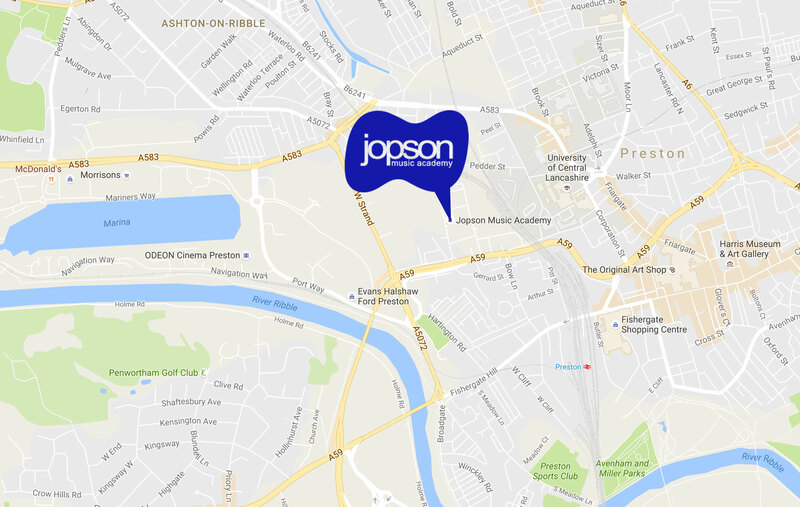 Jopson Music Academy offer high quality Guitar, Vocal, Piano, Bass and Drum lessons to schools, colleges and universities. Tuition can be arranged as a one to one/group lesson, workshop or masterclass to suit your demands. We can also provide teachers to support theory, GCSE and A Level music or Music Technology courses.